A lot changed in a very shot time in Glen Arbor, as the locals are still trying to clean up the mess from last Sunday’s storm can attest to. Having spent a lot of time in the area I am worried about what I will find when I am able to return. 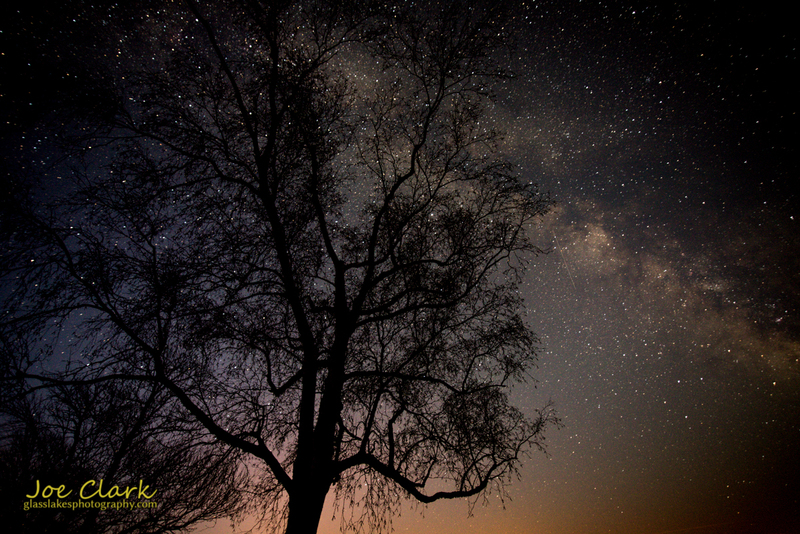 Here is one of my astrophotography shots from near the Dune Climb on Glen lake. Sadly, I fear this tree is no longer standing.